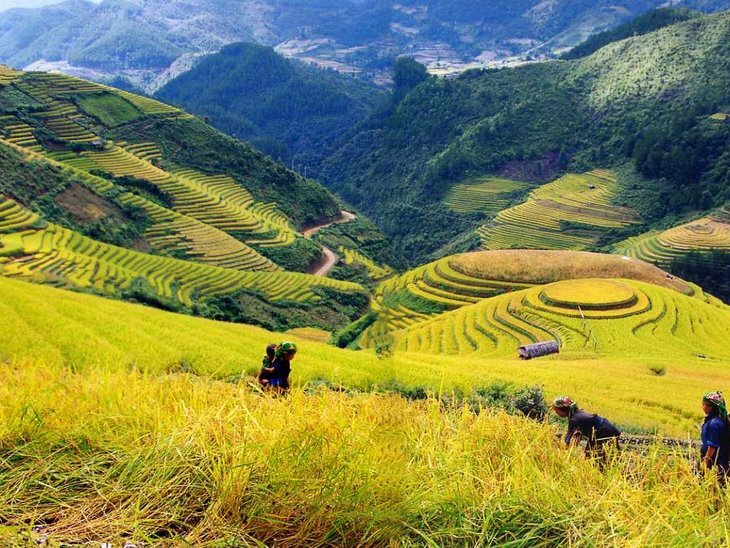 Best of Northeast Vietnam tour will provide you the value experience; With Hanoi Capital, the center of culture, politics, economiy and trade of whole country. 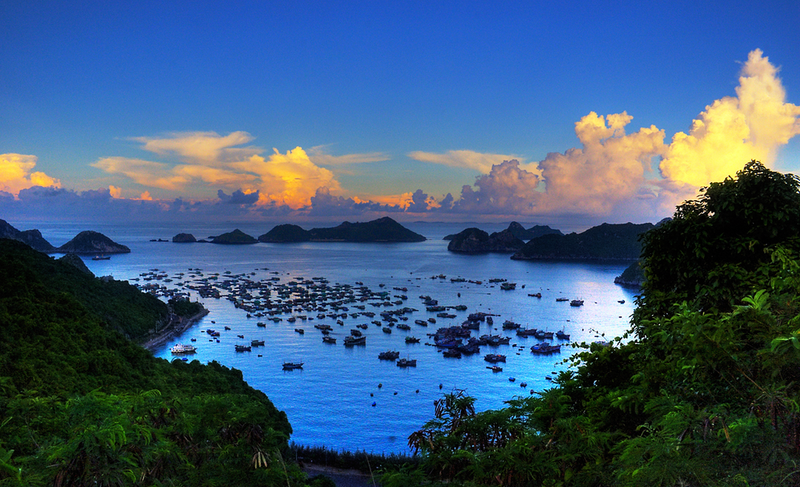 Discover North-East Vietnam’s majestic Halong bay in the land and on the sea. 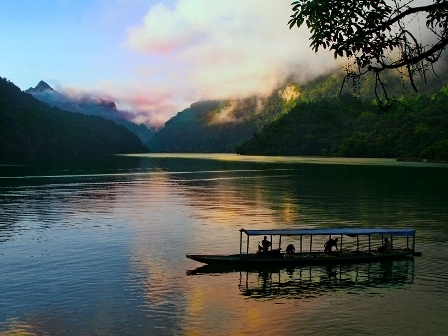 This tour includes all of Northeast Vietnam’s Halong key sites. Pick-up at the airport to the hotel. Checking in your hotel and relaxing time. In the afternoon we will go to enjoy a welcome dinner. We will start our journey tour to Ho Chi Minh’s Mausoleum. Enjoy the architectural and historical aspects of ‘ Uncle Ho’s’ final resting-place. Just next door is Ho Chi Minh’s ‘house on stilts’, his home from 1954 till 1969 the wooden ethnic minority style house is surrounded by quiet and peaceful gardens. Lying to one side of the Mausoleum is the One Pillar Pagoda, founded by King Ly Thai To in 1049 the structure has become an important symbol for the people of Hanoi. Journey to The Temple Of Literature. 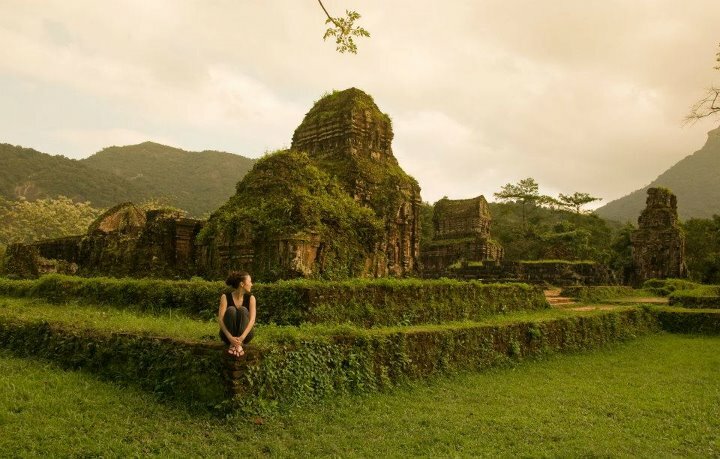 Vietnam’s first university constructed in 1070, it’s gardens and well-preserved architecture offers a relaxing glimpse into Vietnam’s past. For lunch, enjoy traditional Vietnamese food in a local restaurant. Visit Ethnology Museum for a closer view of Vietnam people. Journey back to the center of town for a Cyclo ride around Hanoi’s old streets. 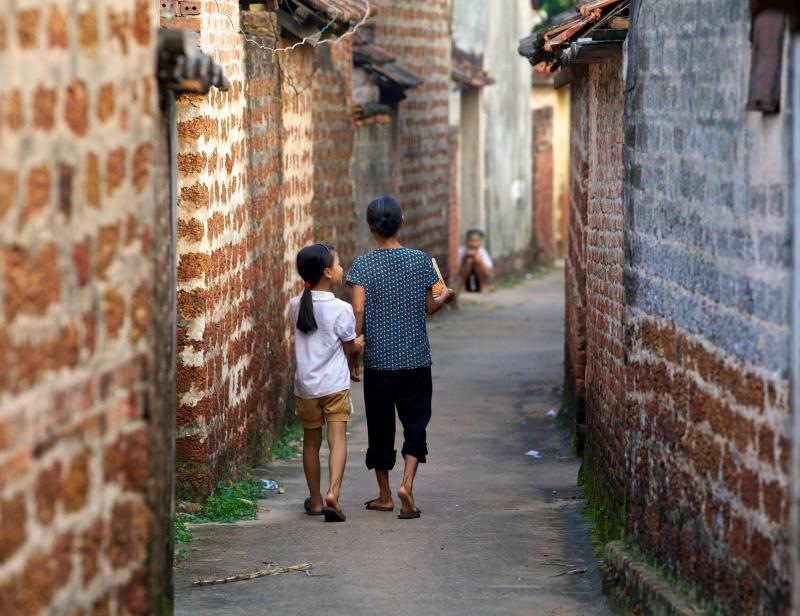 Relax as you weave through the narrow alleys of Hanoi s ancient Old Quarter, glimpsing Hanoi s everyday life. 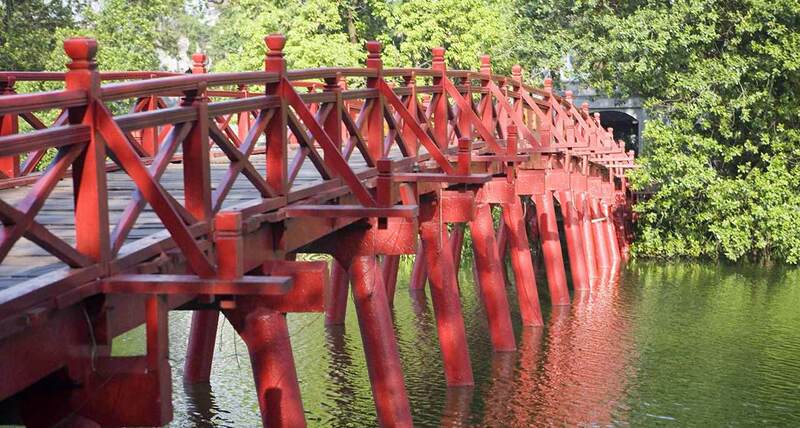 We will take you past Hoan Kiem Lake, see the peaceful waters, at the northern end stop and visit Ngoc Son Temple, perfect for photo opportunities! 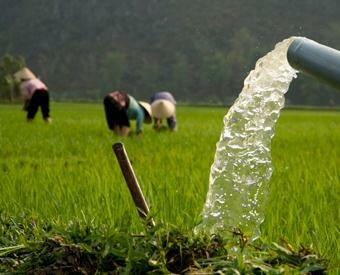 Finish the day with Vietnam’s most famous and charming art form, Water Puppetry. 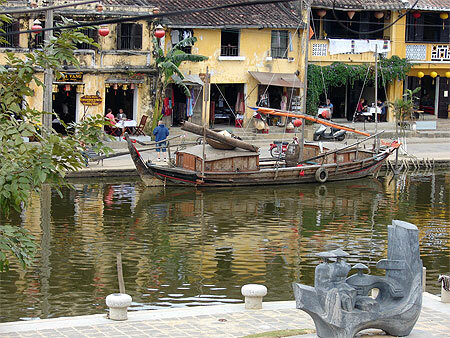 After breakfast at your hotel in Hanoi, our guide will pick you up at 8am, departure for Ninh Binh. 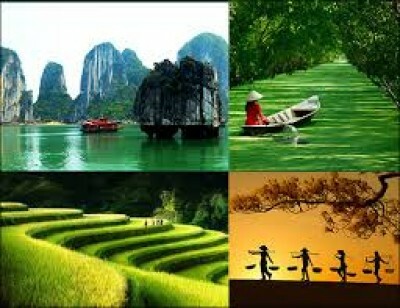 It take you about 2,5 hours drive to the South of Hanoi. 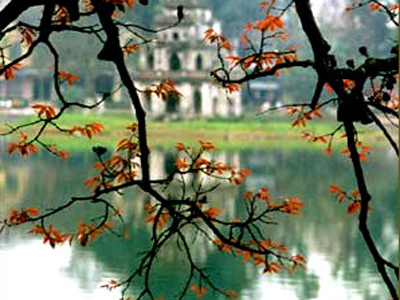 After 2,5hours driving you will reach to Hoa Lu - Vietnam ancient capital. 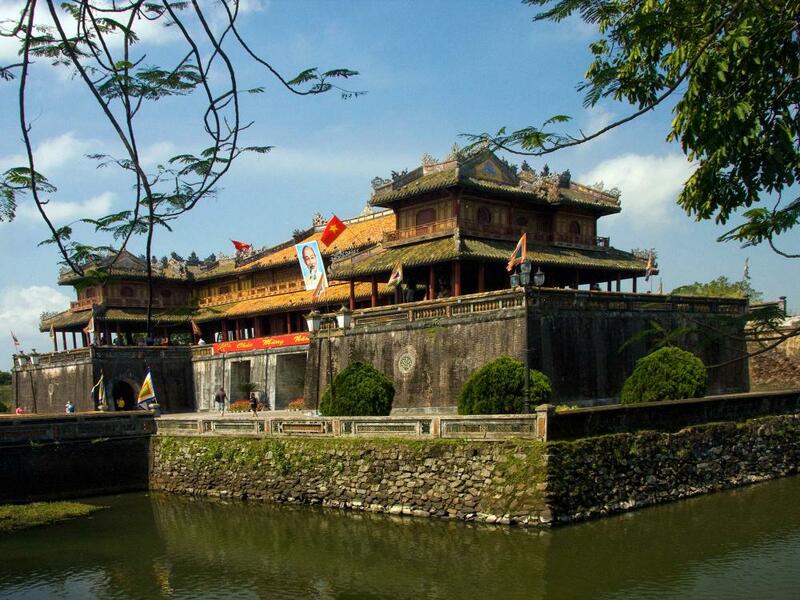 You get off the car to walk to visit to King temple (Dinh King temple & Le King temple) . You have a chance to take wonderful photos from the karts. 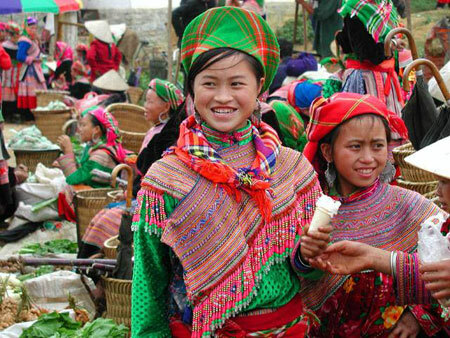 Our Guide will introduce and give you some story of the Dynasty, occasion to know more about Vietnam's history. After visit two King's temple you will get the bike from Hoalu to Tasco. 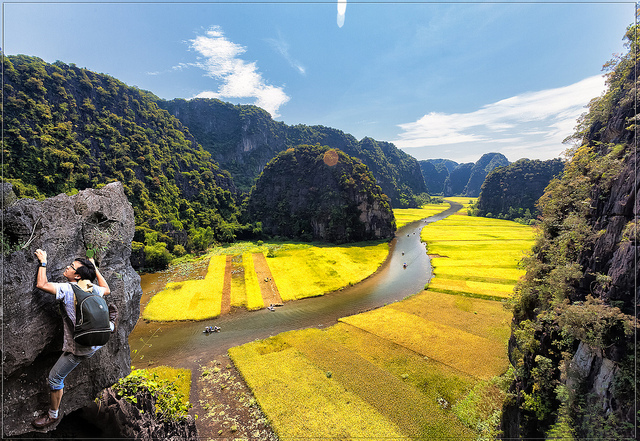 You have to bike about 12km from Hoa Lu to Tam Coc, the road is so beautiful, trough the village, rice paddies... You will arrive Tamcoc after 1,5 hours driving, go to local restaurant to enjoy the Lunch. After Lunch we will leave the restaurant to go to pier to get on the rowing boat to visit Tam Coc (three grottoes) . You will stay on the boat about two hours on Ngo Dong river. 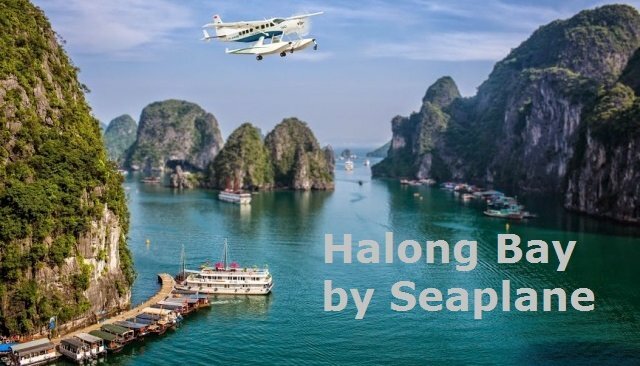 You have a chance to enjoy the beauty of Halong Bay in land and take wonderful photos... Come back to the pier then get on the car to come back to Hanoï. Enjoy the dinner in one local restaurant with your guide. After breakfast in your hotel, our guide and driver will meet you at lobby hotel and leave for Cat Ba Island day tour. It take you about 4 hours from Ninh Binh to the speed boat in the habour of ai Phong, then we will transfer to Cat Ba Island (around 1 hour). Arrival in Cat Ba town you will check in hotel, relaxing and enjoying the lunch. 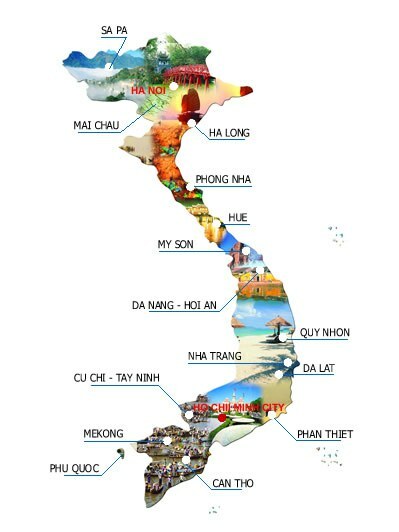 Or you can visit the highest mountain in the Island and/or the Canon Force (use by Vietnam in the two wars with France and U.S.A.). You will enjoy later the dinner an stay overnight in your hotel. After enjoying your breakfast in your hotel the tour guide and the driver will come to pick you up for trekking tour in Cat Ba National Park. 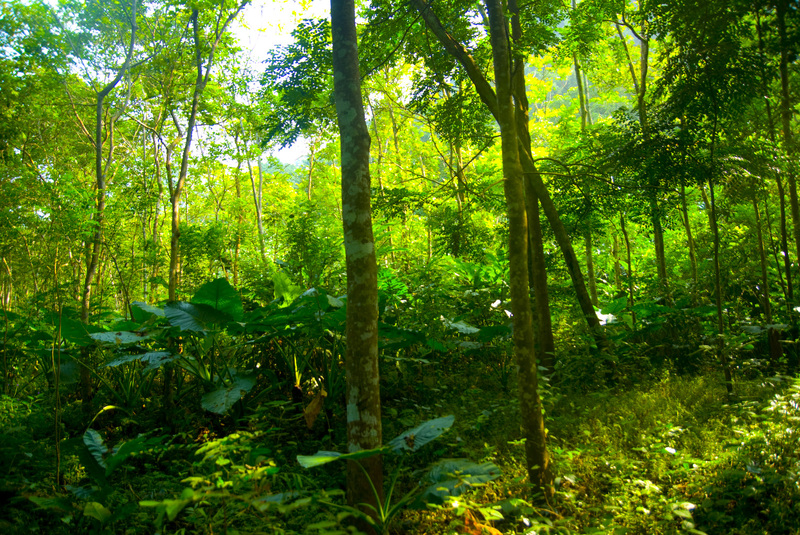 After around 30 minutes you will reach the National Park to treck around 5 hours in the jungle into Viet Hai village. We will check in bungallow there. 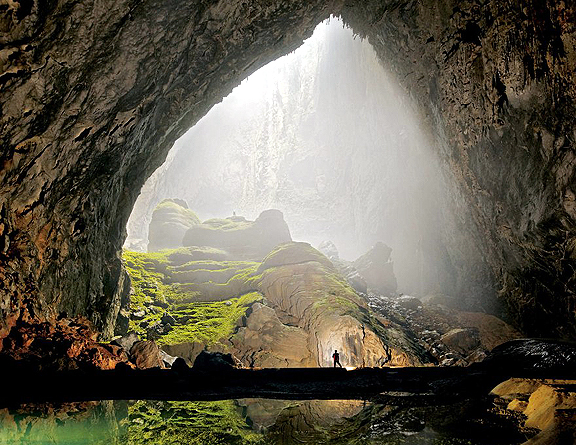 In the afternoon, if you have time, our guide will take you to visit Bat Caves before to enjoy the dinner. 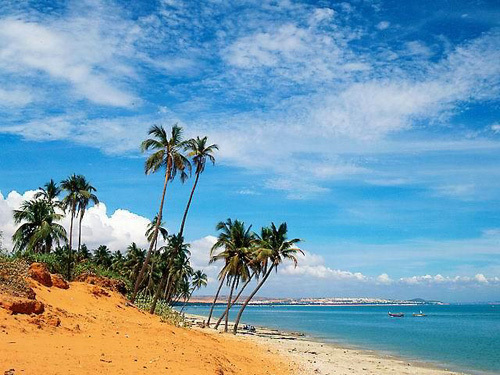 After have breakfast in Bungalow, you will walk around 1 hour and half to harbour boat. There, we will leave on a place for kayaking all the day and discovering the beautiful Lan Ha Bay and his fishing village with his natural beach. 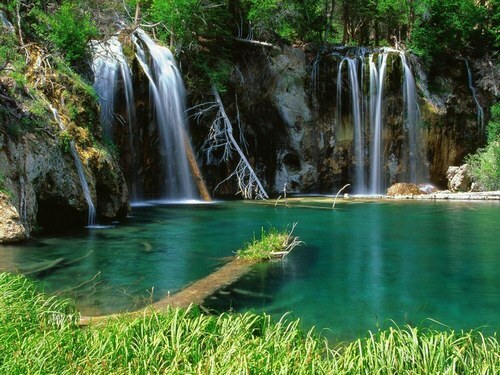 We will visit their beautiful caves by kayak and we will take time to enjoying it swimming. In the afternoon, the day boat will pick up you to transfer to another boat, a traditional junk to stay overnight and cruising in Halong bay. Wake up early to enjoy the sunrise. 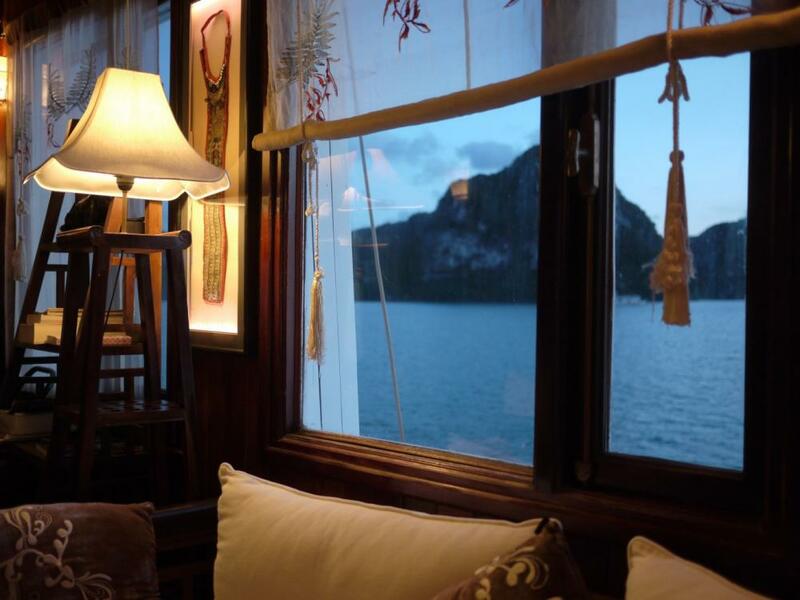 You will feel different here on the sea like a nowhere place in Halong bay. On the deck you will enjoy the scenery and you will make the Tai Chi before to come down for breakfast. 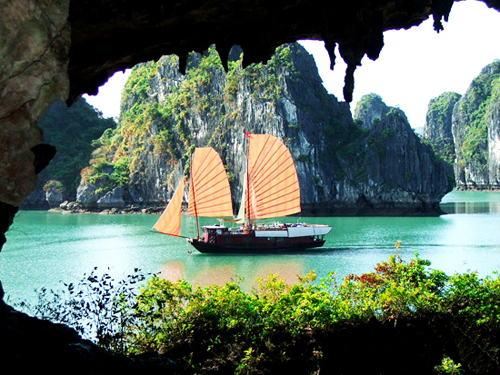 After Breakfast you will get on the tender to leave for visiting the one of the most beautiful cave in Halong bay. After around 10 minutes with the tender you will reach to the entrance of the caves, to climb up to visit the caves during around 1 hours before to come baack to your traditional Vietnamese boat. Later, after check out time, you will have a lunch on boat before living to go to harbour in Halong bay where the driver will pick up back to Hanoi. 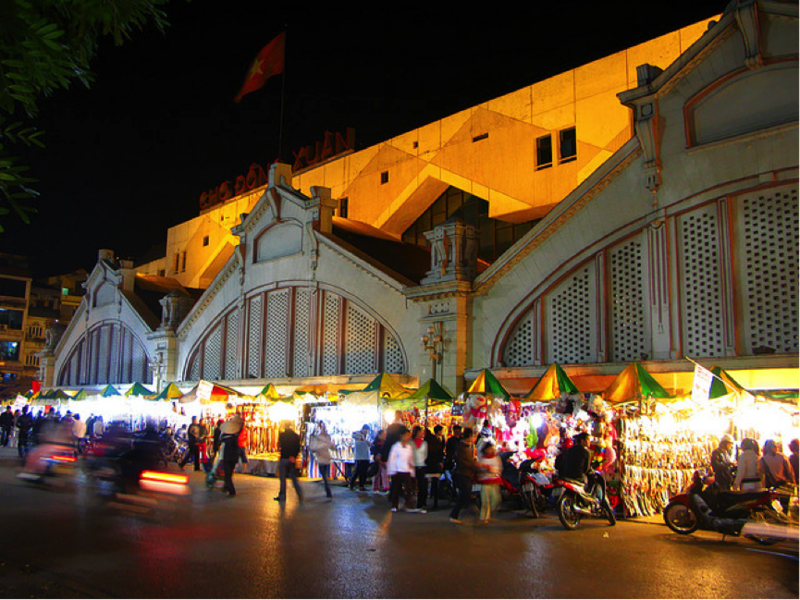 You will finish this wonderful tour around 4-5 PM in your hotel in Hanoi.